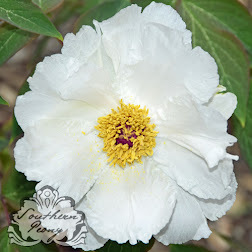 The American Peony Society Convention is coming up before you know it! I just paid my registration fee yesterday (and the late fee!) to attend. I'd already booked my travel months ago. I guess my registration just slipped through the cracks! Anyway I got an email asking for contributions for the American Peony Society Convention Fundraiser Auction. 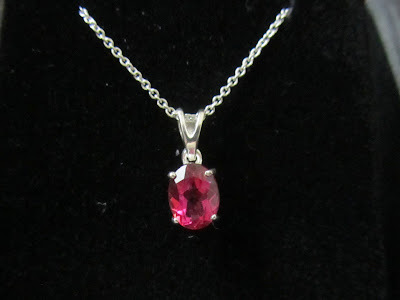 I am donating this beautiful Peony Topaz Sterling Silver Necklace for the auction, as well as a 'Bartzella' Peony, which is one of my Southern Peony Best Performers, for fall delivery. 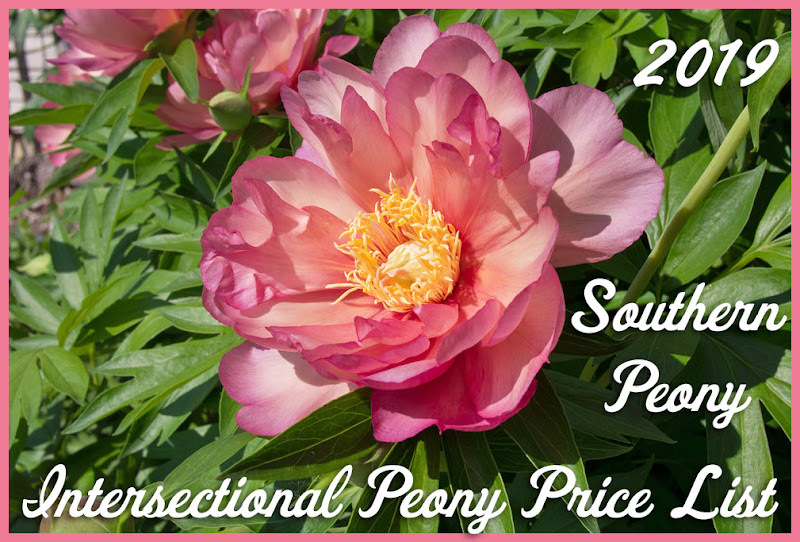 So if you'd like a chance to bid on one or both of these items or the myriad of other wonderful peonies and peony related stuff, I hope you'll join us at the 2013 American Peony Society Convention this year! I'd love to see you there!